In a futuristic Chicago, the founders of the city divided their society into 5 different factions. Amity, Abengation, Candor, Erudite, and Dauntless. Whenever a child turns the age of 16, they get to decide whether they want to stay with their family, or abandon them. For Beatrice Prior, it’s difficult. The constant struggle to decide what to do nags at her. When she takes the aptitude test, which will help place them in a faction, she expects her faction of origin which is Abnegation. But she gets some surprising results. 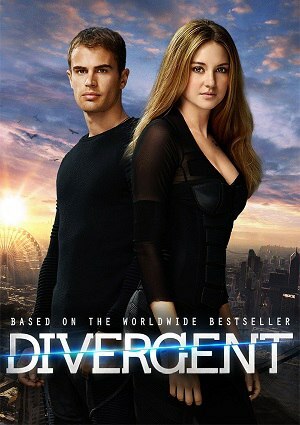 Beatrice, or Tris, makes a decision that shocks everyone, including herself. In this movie, there are unexpected romances, tough battles, and extreme bravery shown through Tris that she didn’t know she had in her.